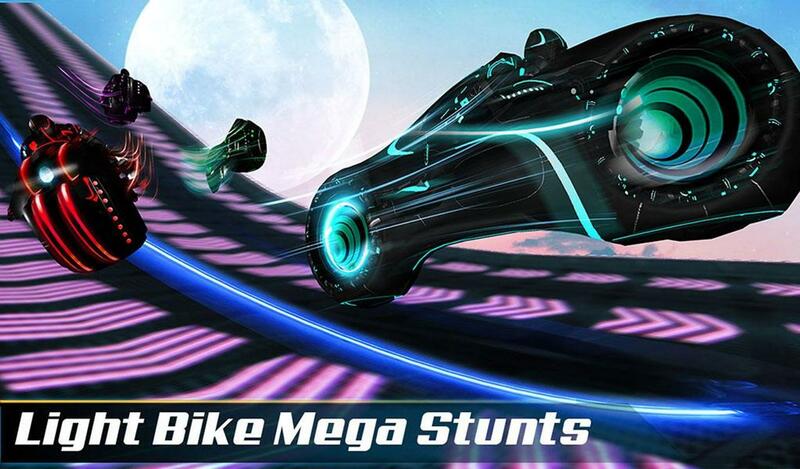 Here you go the Light bike stunts on mega ramp and impossible tracks. 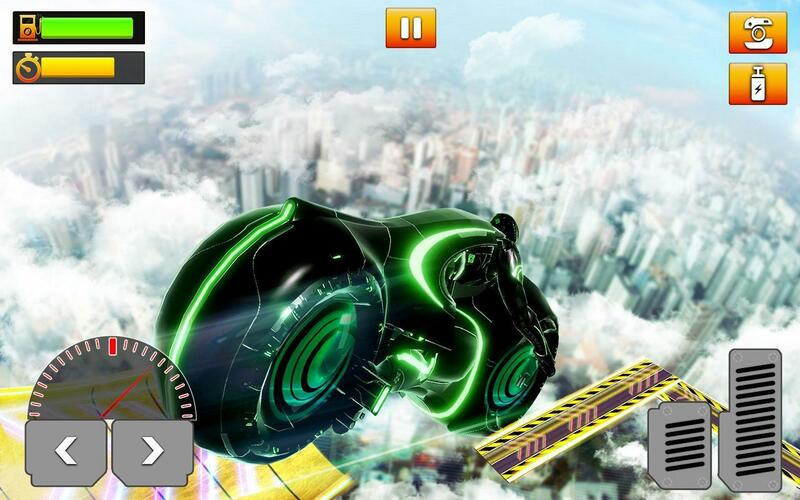 Fetch your bike and let the extreme stunts tracks gate open. Show the world your motor bike stunts. It’s a huge challenge been throw towards you. Jumping from mega ramps on crazy bike will blow the contestant mind. 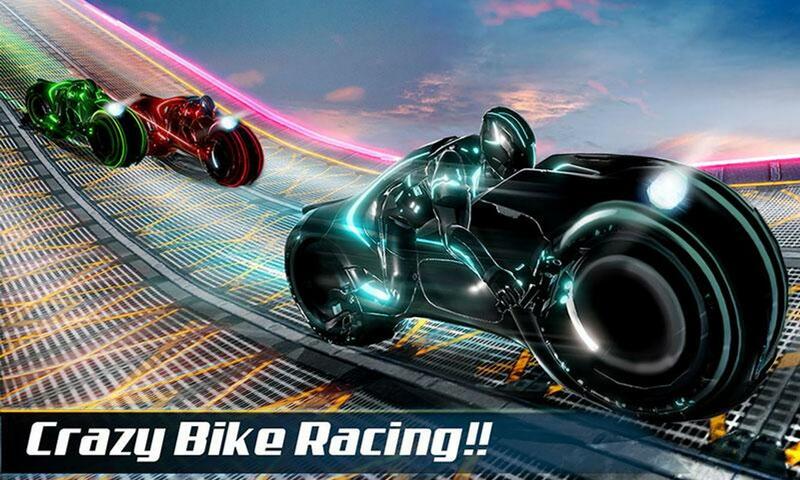 Be the invulnerable contestant of mega ramp light bike racing that’s been announced by the great dealers of light bike racing championship. 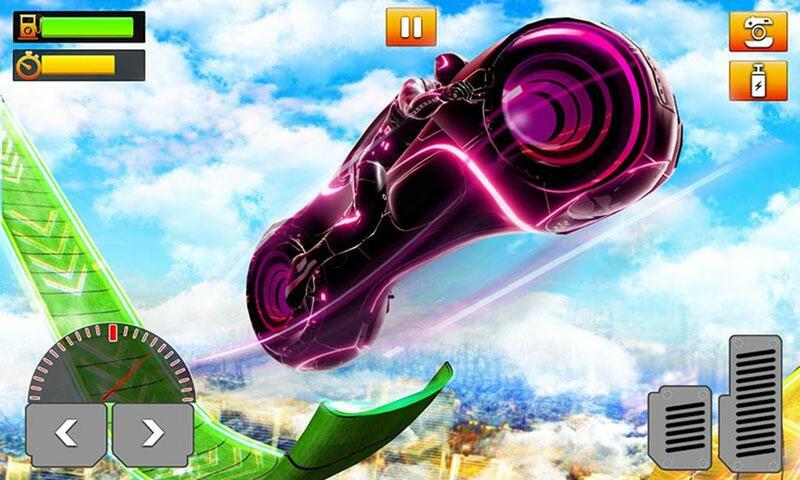 Get on your racing vehicle and perform extreme stunts on daring tracks in air. Enjoy the motor cycle games with first class competitors. Don’t let them win the race in epic stunts motor bike racing games. The world is watching. 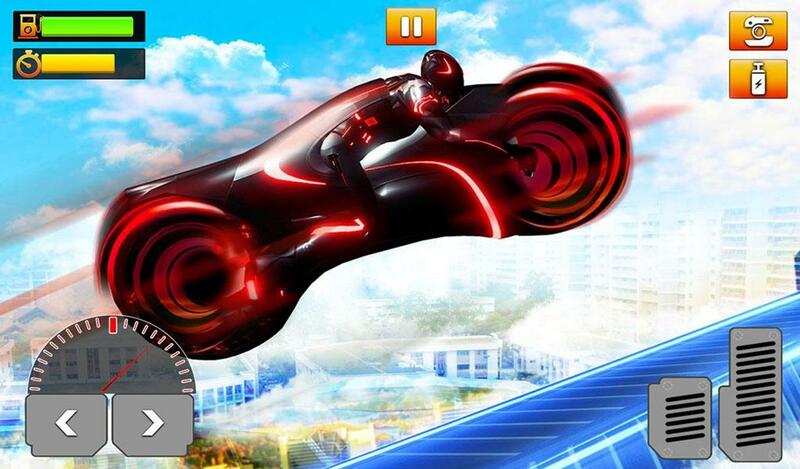 Play smartly in stunt master endless racer bike run simulator. 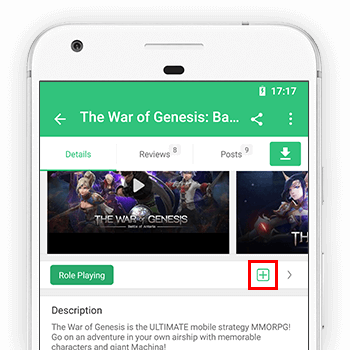 Download now and drop your suggestive review to make it better so we would be able to make it better. Have a pleasant review!